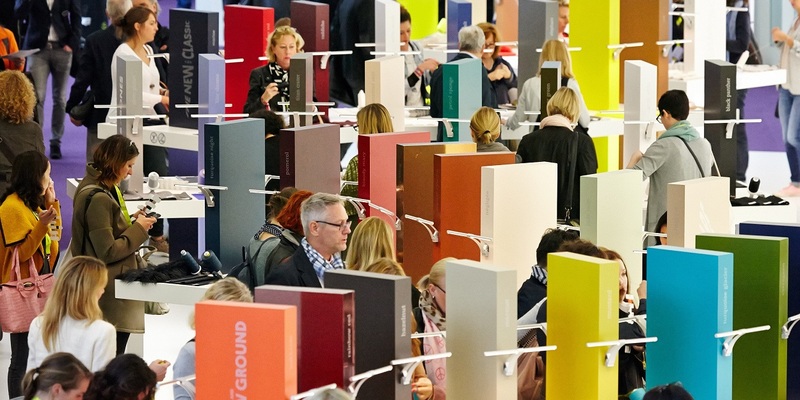 MarediModa brings the sun of the Côte d’Azur to Munich. A group of companies usually exhibiting at the Cannes trade show are back to Munich to present their Summer collections 2020. All this in the most vibrant and dynamic show of the textile industry. A well thought- out formula focusing on a crossover use of proposals, which plays a unique and unrepeatable role, in a scenario of style and material contaminations. See you in Munich from 29 to 31 January! Billon Design, Borgini Jersey S.r.l., Cevibi S.p.a., Eurostick S.p.a., Eusebio S.p.a. – Div. Confidence, Fada Tessuti S.r.l., Lyma International S.r.l., Nextil Group, Taiana S.p.a.